restaurants introduce a chicken sandwich made to Wow guests. Chicken Sandwich, which is nothing to balk at. fried chicken sandwich to a new, improved, possibly even iconic level. KING® restaurants nationwide for a recommended price of $4.39. 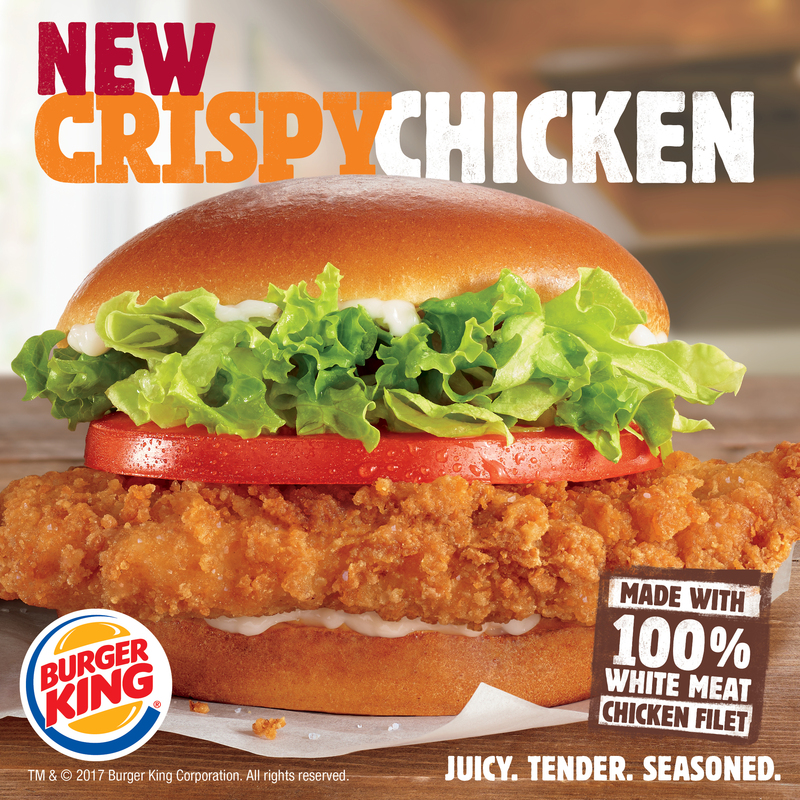 BURGER KING® brand is owned by Restaurant Brands International Inc.